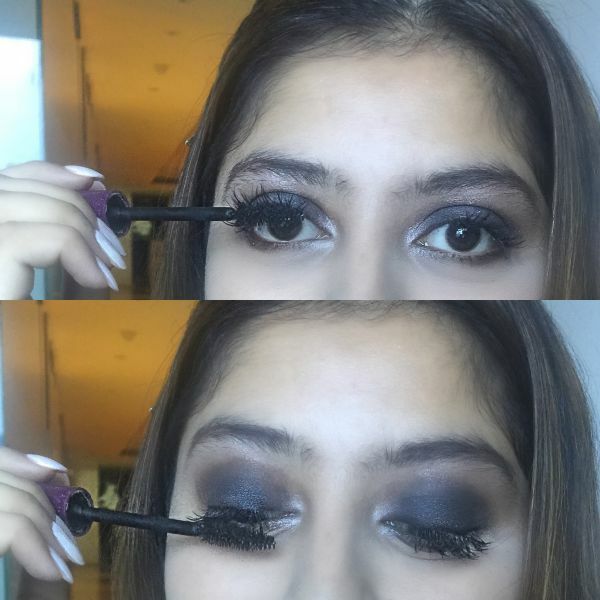 This *Easy* Smokey Eye Will Make You Look Like A Celeb! 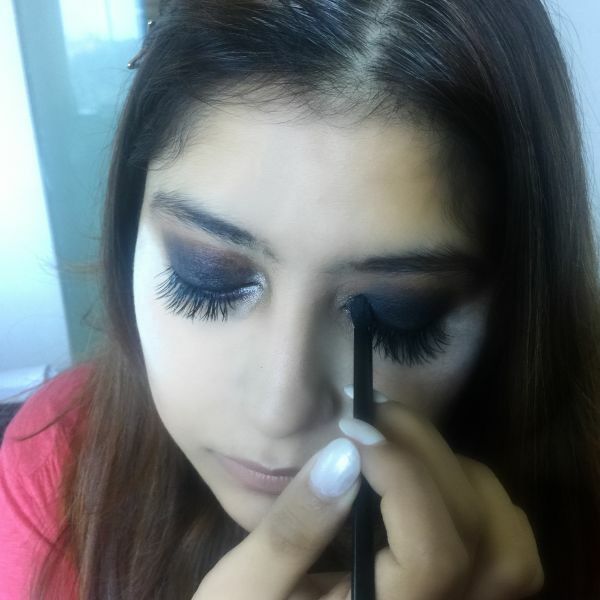 Smokey eyes are always a crowd favourite and it never goes out of style. 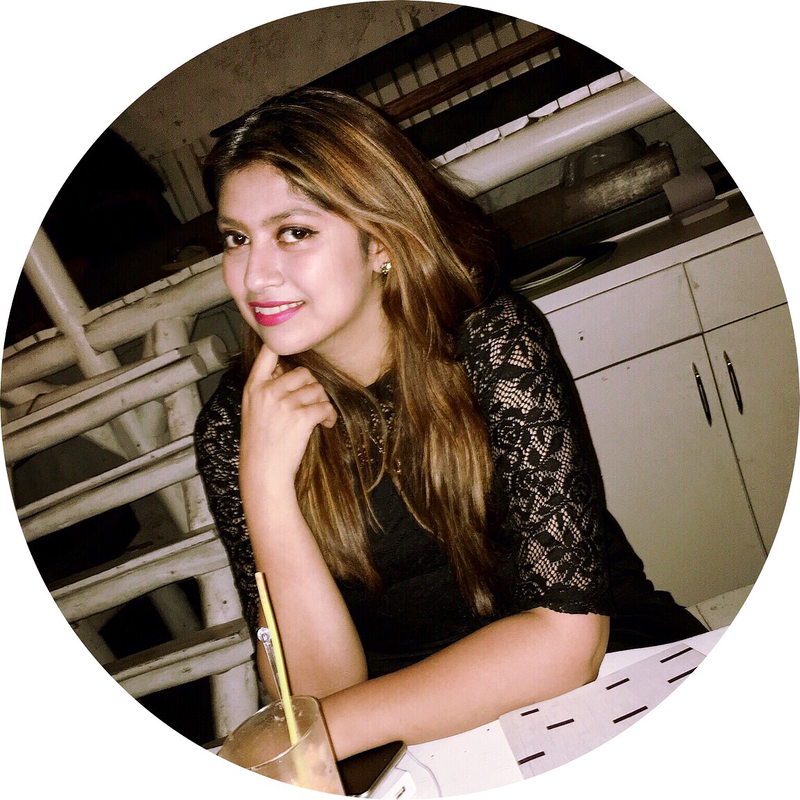 There’s just something so glam and sultry about it, it’s no wonder that every girl would love to perfect it like a total pro. 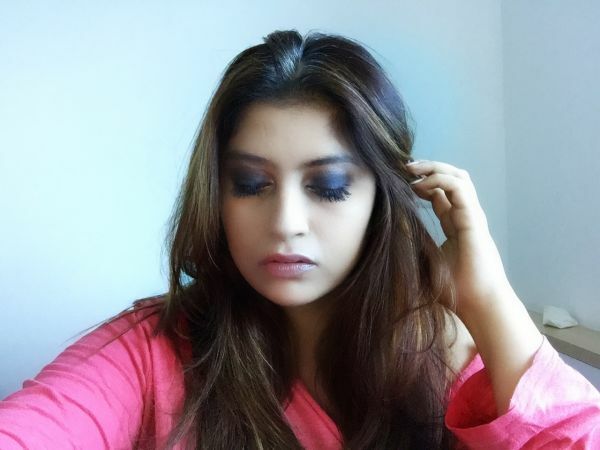 Here’s how to ace smokey eye makeup step by step, so you can flaunt it with panache at your next party! 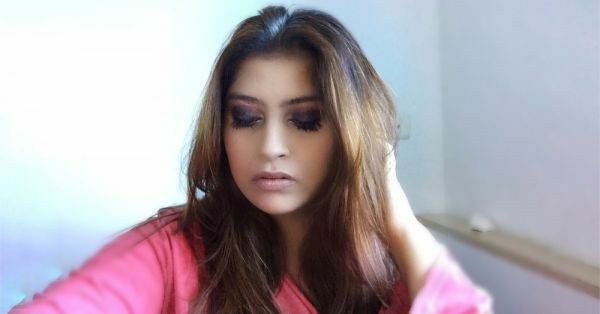 Take some loose powder and dab it on graciously on your under-eye to catch all the fallout from the eyeshadow. Also, while doing a smokey eye, do your eye makeup first followed by the rest of your face. 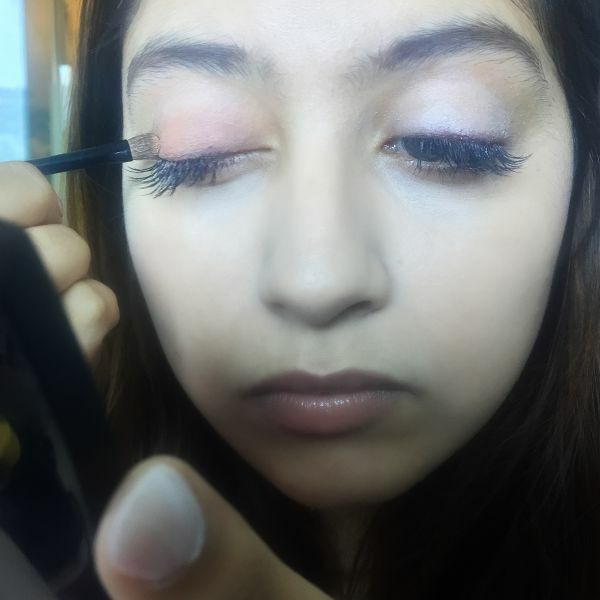 Start off with an eyelid primer or concealer to make sure you have an even base. 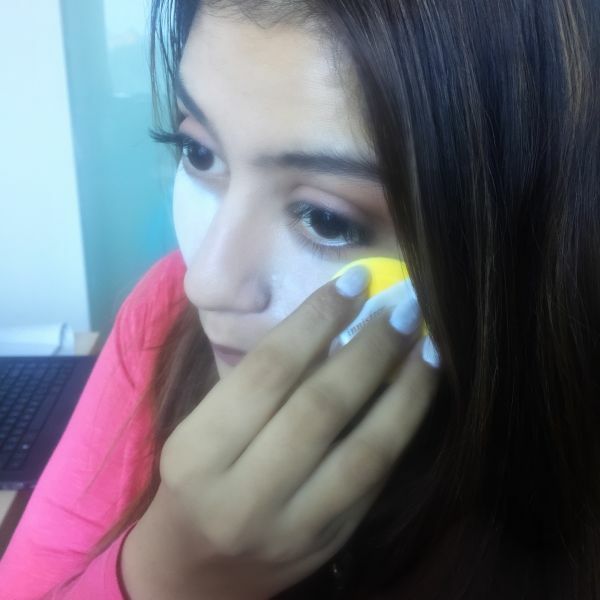 If you use concealer, do not forget to set it with powder before you proceed. 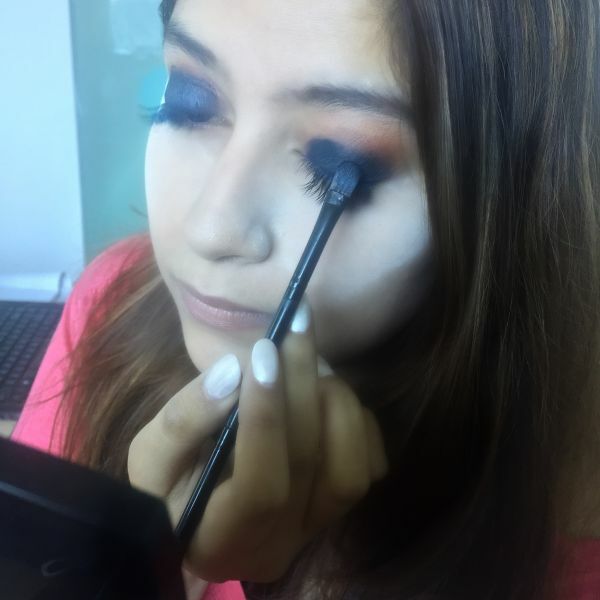 Take a light to medium brown eyeshadow and spread that over your lid and blend it into the crease using a flat brush. Take a slightly darker brown shade now, and blend it through the outer half of your lid and crease. Finally, take your darkest eyeshadow and apply it liberally on your lid and blend it into the crease. 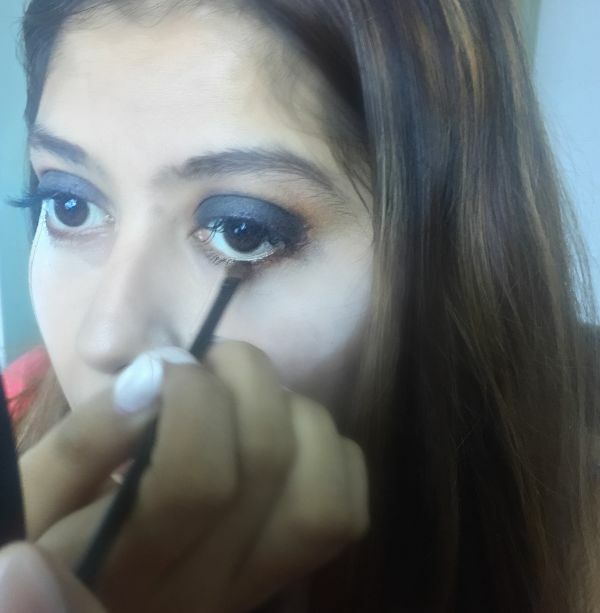 The trick here is to blend the darker colour towards the inner corner of your eye. Use a larger fluffy brush and blend in the shadow so there aren’t any harsh lines. 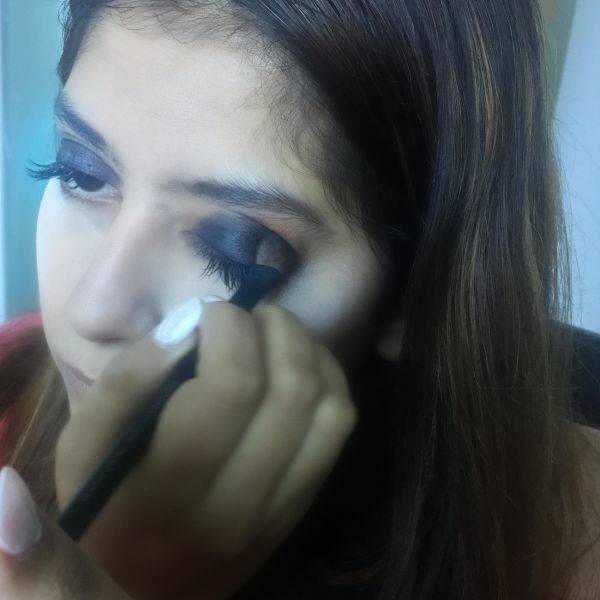 Smudge your upper and lower lash line with an angled brush dipped in the medium and dark brown shade. 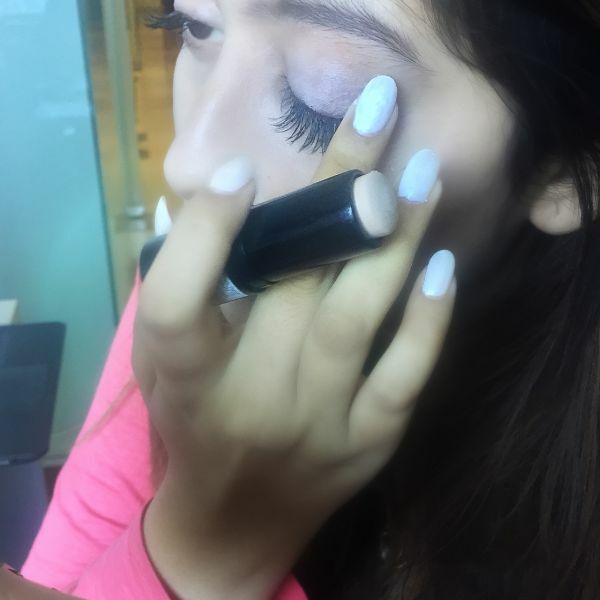 Take a shimmery white or silver shade and dab it in the inner corner of your eye and on your brow bone..
Add 2 coats of your favourite mascara and get ready to smoke up the place!